Any change to your normal routine can really throw a curveball at how you approach your day and can wreak havoc on your attempts to maintain a state of 'organised calm'. Sometimes even the smallest change in circumstances requires some sort of adjustment to your routine. But it's those significant life events that make the biggest impact, such as moving house, marriage, divorce, having children, children moving out, working from home, a new job, downsizing, renovating, illness or loss of a loved one. Without a doubt, these events will impact on your home organisation, whether you had great systems set up beforehand or not. For me personally, the last few weeks have been pretty crazy with the start of our renovation. On the plus side, we've seen some exciting changes to our house, but achieving them required us to pack up our kitchen, living room and laundry and squeeze the contents into other rooms of the house that are not being touched. Because of the massive upheaval, we 'invited' ourselves to live with my parents for the next 3 or so months. We're so lucky to have this option, and it makes me really admire people who live through their renovation! 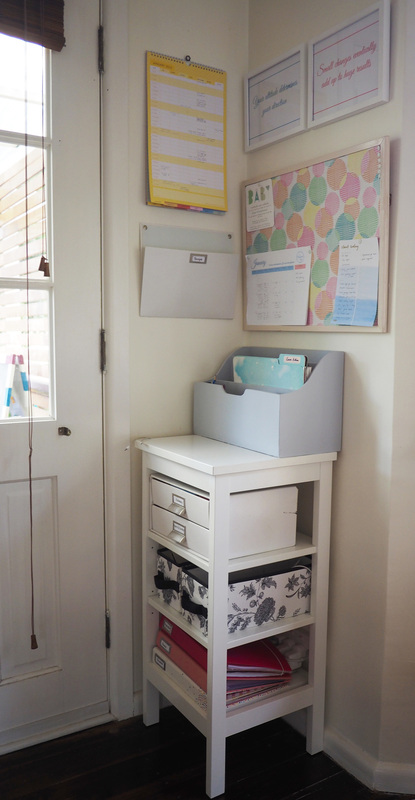 These massive changes have definitely thrown me off my organising game, and as I expected, things are not running as smoothly as they ordinarily would in my own home. When you've overwhelmed by too many tasks, a house in upheaval, and a crazy-busy schedule, the best thing you can do for your sanity is write a to-do list. Physically writing tasks down is proven to help you remember to actually carry them through. Whether you use a written list or an app on your phone (try Any.do, Don't Forget the Milk, Evernote), the important thing is to write it all down. Getting tasks out of your head and onto the page is the best way to reduce stress. Writing all your tasks on one big list can seem overwhelming, especially if you have a lot to get through! The best approach to tackling tasks methodically is to highlight the top 3 things you'd like to achieve for the day. Even if you don't get through anything else on your list, you'll at least feel like you've accomplished something if you get through these 3 tasks. Focus on doing one thing at a time. There's little point in trying to do 4 things at once -- instead you need to focus your efforts on each task and complete it properly before moving onto the next. 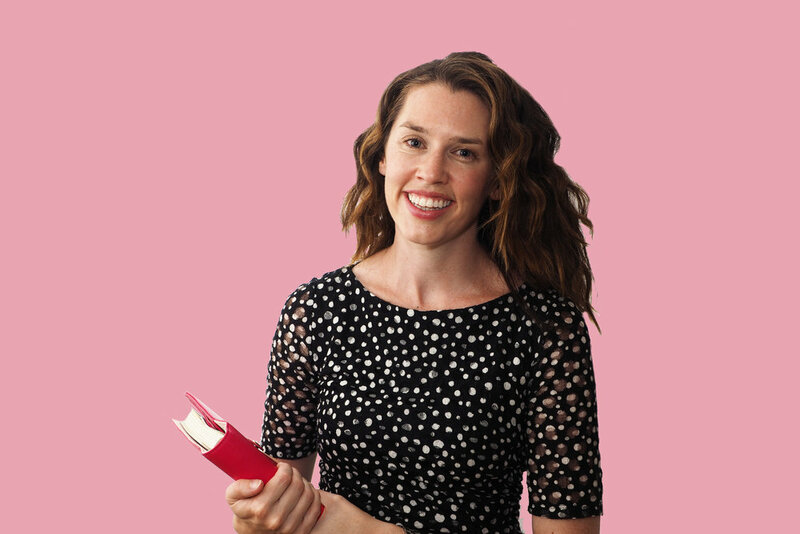 If you've moved to a new place, had a new baby, are in the middle of a renovation, or have a new job, it will be so much easier to keep your life organised if everything has its own spot. This will mean items won't get lost as easily, and you'll save yourself time getting ready in the mornings and packing up in the evenings. Make sure you communicate to your family members where things belong, particularly if there are lots of changes happening. This means they will be able to pack up and find things easily without having to always rely on you. Labels will help with this too! 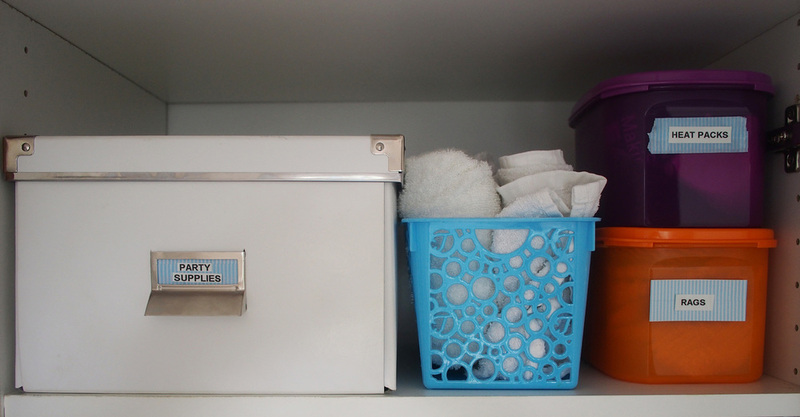 Storage solutions such as boxes, baskets, jars and drawers are easy to implement and will save you a huge amount of stress in the long run. Once you have a spot for everything, focus on putting things away after you've used them, and encourage family members to do the same. This will prevent those clutter piles building which add unnecessary stress to your day. A 10 minute pick-up at the end of the day (with everyone involved where possible) means you'll start the day afresh as opposed to a feeling of dread for what lies ahead. Tidying and cleaning are two separate tasks, but doing a little of one while you do the other will greatly reduce your overall time spent on household chores. Tidy up the kitchen after breakfast by putting dishes straight into the dishwasher, wiping down tables and benches and giving a quick sweep or vacuum if needed. Make it part of your daily habit to clean the kitchen at the end of the day so the mess doesn't build up. Choose 3-4 cleaning tasks to do daily (a load of laundry, vacuum, mop, bathroom clean etc) so you don't have to dedicate an entire day to cleaning the house. If you've been sick or have been unable to get your cleaning tasks done, then delegate where possible, and take it easy on yourself as you aim to get back to a normal routine. A simple system for dealing with your paperwork will save so many headaches during busy or stressful times. Make it a priority to sort through your mail daily and get rid of any junk immediately to prevent it piling up. Create clear categories for incoming paperwork, such as to-do's (forms to be filled in, bills to be paid etc), important information to be displayed (e.g. on a corkboard or noticeboard), and paper to be filed. Designate a specific day of the week for dealing with your tasks so you're not having to think about it every day! A command centre is essential when things are busy. Whether it's a makeshift set-up if you're in a temporary situation, or one that you intend to use permanently, think carefully about the important elements it should have to meet your needs [and the needs of your family]. Your aim should be to create a central information spot so that everyone is on track with their schedules, and are aware of any changes in routine (particularly important during busy times). It's also the perfect spot to hold your paperwork system and a monthly calendar. Keeping track of everyone's comings and goings, particularly your own, is especially important during busy times. A calendar is the best way to do this, and one that allows you to segment your family member's different routines and schedules is ideal. This way, you can keep track of when the really busy times are coming, and be prepared for the day-to-day changes. Having to remember to pay bills on time can be tricky enough, without the added worry of keeping track of your spending during times of stress. Setting up a direct debit system every month for your utilities means you don't have to worry about paying the bill on time, and are never shocked by a big bill! Contact each of your providers to work out an average monthly or fortnightly payment to be automatically deducted from your account. This is a great systems for payments on electricity, gas, water, rates, insurance, mobile and home phone. During stressful times, it is important to ask for help when you need it and accept it when it's offered. Remember, you are only one person and one person cannot do everything, so be sure to reach out to family members and friends and ask for help when you're feeling overwhelmed. If it is offered then try to accept the help guilt-free. A bit of time to yourself, a home-cooked meal or even assistance with school drop-offs and pick-ups can make a real difference to your general outlook. Keep in mind that you would want to do the same for someone else in the reverse situation! It is important to try to get 6-8 hours sleep each night. Any less and you are going to feel even more stressed, and the craziness of this time will become very overwhelming. Turn off the TV, devices and your email, and aim to get to bed at a reasonable hour. It might even mean you can wake a little earlier in the morning to get through some extra tasks and set yourself up for a positive day! Above all, remember that although these times are undoubtedly stressful and frantic, know that they won't be like this forever. The best way forward is to set up and follow these simple steps to stay organised in your day-to-day life. 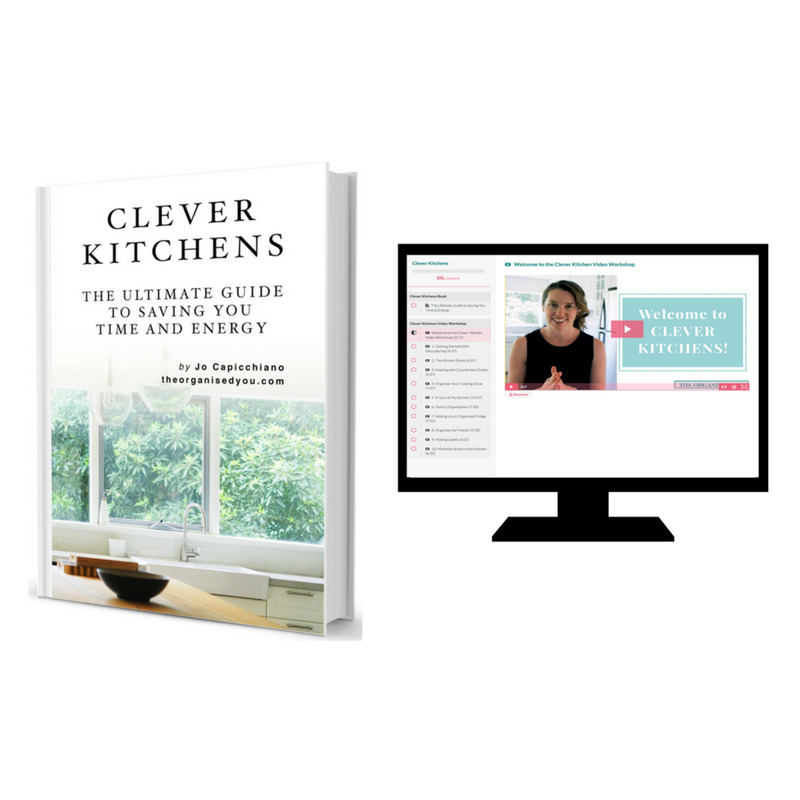 Want to learn how to plan, prioritise and organise your time better? The Productivity Pack will help create more calm and order in your life... and it's only $7!